At Elemental BlueTM, our mission is to protect your skin and keep you smelling fresh and fantastic. How do we do it? 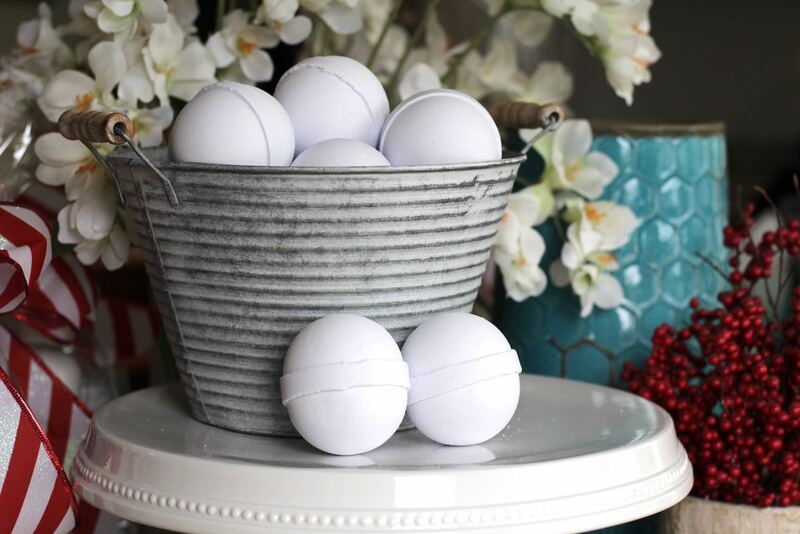 We make our products with natural oils and add phthalate-free fragrances to ensure an amazing, beautiful scent. 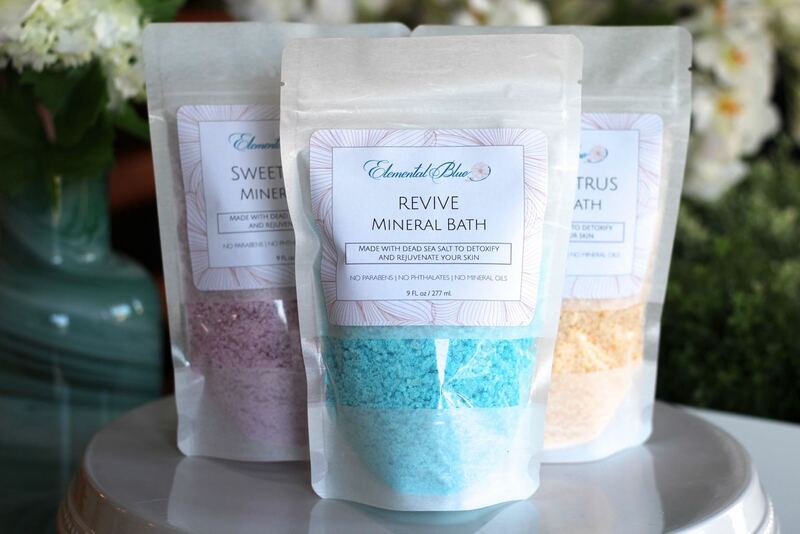 Treat your skin to our handmade soaps, bath bombs and moisturizers, and you’ll quickly notice a difference. Shop now. With poppy seeds dispersed throughout our Kiwi Lime soap, you’ll quickly exfoliate the dead skin away. 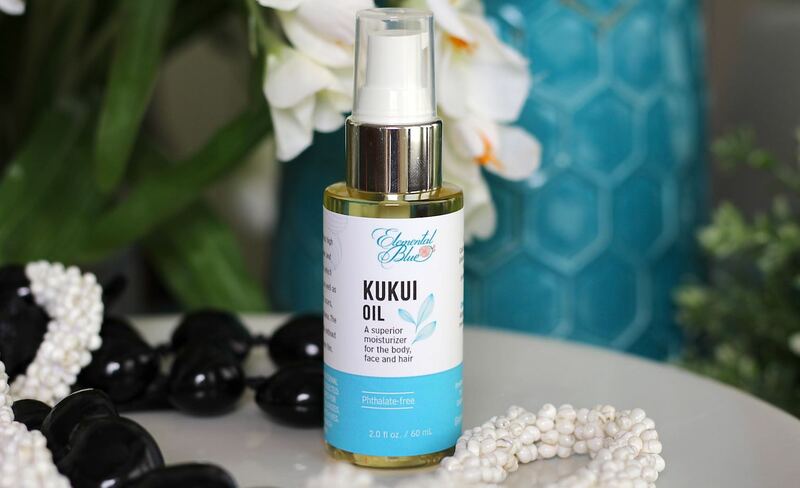 Our Kukui oil has the unique ability to protect, heal and soften the skin without clogging pores. With added Vitamin E and a light lime scent, it’s the perfect daily moisturizer.